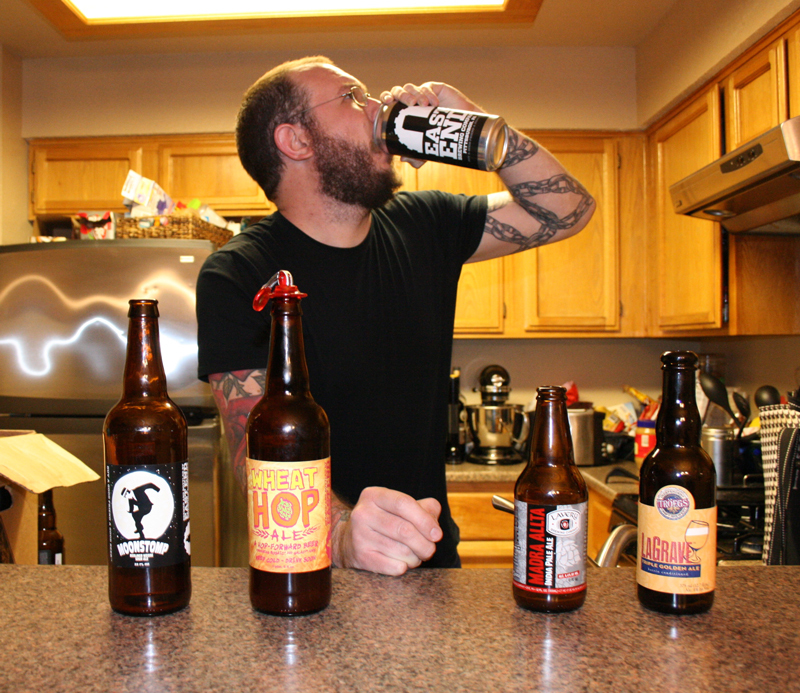 Our buddy Jon Haupt joins us for a mix of beers, all from listeners. We talk expectations, hype, and the politics of beer geekery. But then we get drunk, stupid, and everything descends into chaos. The Beerists are: John Rubio, Grant Davis, Jon Haupt, and Mike Lambert. Friday Night Beer Chat Live w/ The Beerists, Craft Beer Radio, The Beer Temple, and ABV Chicago! Join The Beerists Podcast, Jeff Bearer of Craft Beer Radio, Chris Quinn of The Beer Temple, and Craig from ABV Chicago on Friday, Feb 26th at 8PM CST for a live video chat! This will be a completely informal hangout. Join us for a beer! Up to 10 people can be on video at the same time, so if you have a cam, use it! If you don’t have a cam, you can still watch and participate live via chat. Pennsylvania! 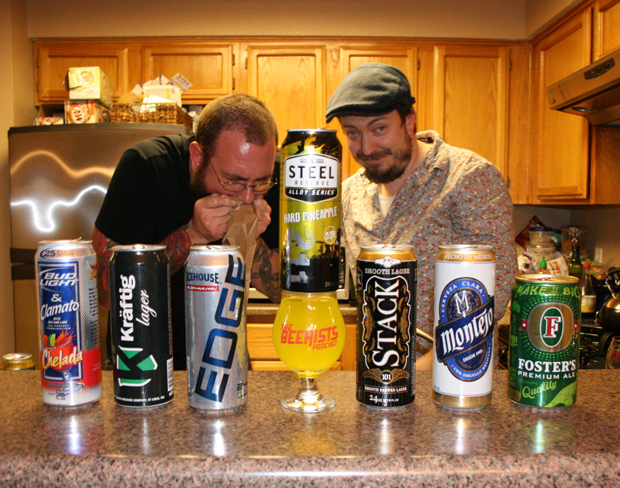 We’re finally tasting a whole show’s worth of beers made inside of you! Well, three of us are… for a bit. And then the show falls apart. 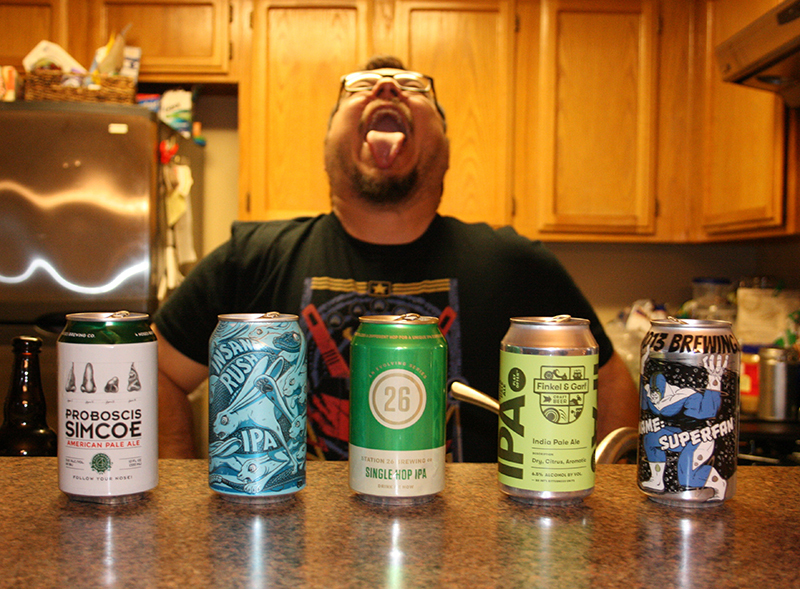 Did Jeff Bearer of Craft Beer Radio send us cursed beers? The Beerists are: John Rubio, a little of Grant Davis, and Mike Lambert. Listener Christopher Day sent us a Pale Ale & four IPAs, all in cans, all from Colorado, and all completely new to us. We should have known what we were in for when Rubio agreed to let Grant curate his own episode- and the betrayal tasted far worse than we could have imagined. Sometimes these episode recordings go a little bonkers. I’m not sure if it’s something in the water, or what but something made this happen. 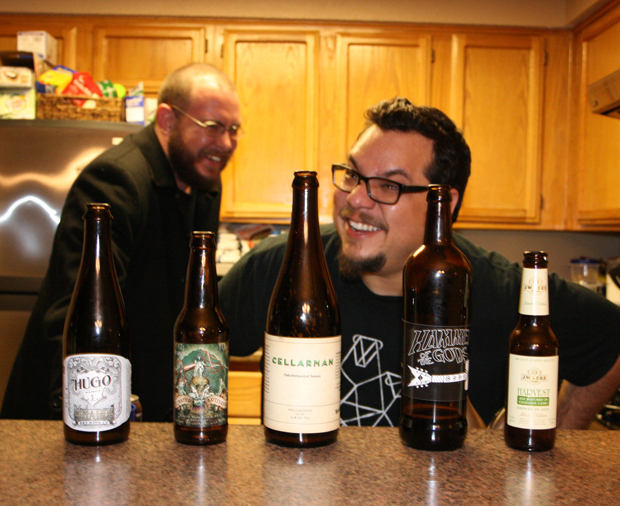 5 beers, 4 Beerists, and lots of insanity. Oof.